DOWNLOAD 'BORN FREE' CHARITY SINGLE! 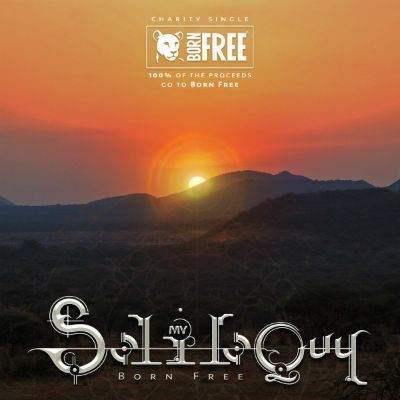 Musician Pete Morten of progressive rock/metal band ‘My Sololoquy’ has produced a specially composed charity single entitled ‘Born Free’! ‘Born Free’ is available to download on MP3 NOW from the band’s online shop. It costs just £1 and 100% of profits go towards supporting Born Free’s conservation work.